Mike Tomlin stood alone for the national anthem Sunday as the Pittsburgh Steelers players waited in the locker room. 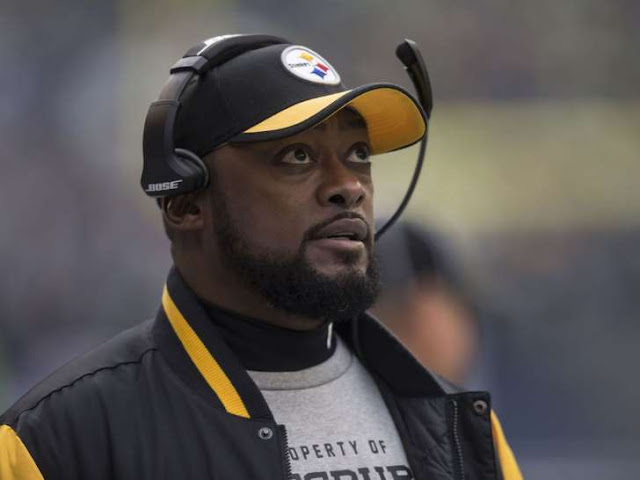 The Steelers head coach revealed before the game that the team would wait in the locker room while the anthem was played prior to their contest against the Chicago Bears. There was one exception, though, as Pittsburgh offensive lineman Alejandro Villanueva stood just outside the tunnel. Villanueva was in the Army prior to his NFL career and served in Afghanistan. Many players across the NFL are making statements during the anthem Sunday after Donald Trump ripped protesters Friday.